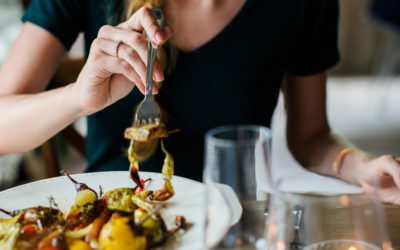 Hi I am Dr. Kristy I know that you have the potential to be your best self. Our bodies, minds and emotions give us messages when we are not living our fullest life. 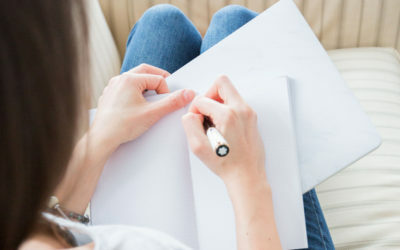 I will listen to your individual story about these messages, make the connections between how you feel today and where you want to go and be your biggest support as you evolve to your best you. The happiest and healthiest people are ones who not only set their goals but achieve them. Let me help you to reach your health dreams! 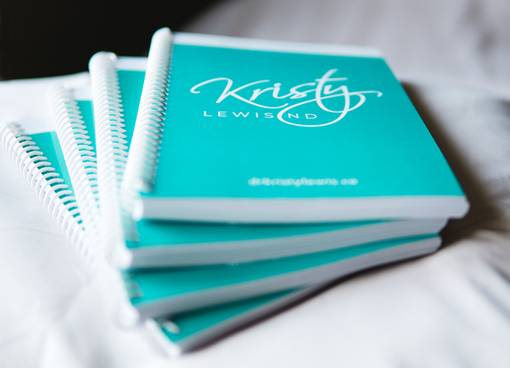 Sign up to receive this customized Kristy Lewis ND lifestyle journal.